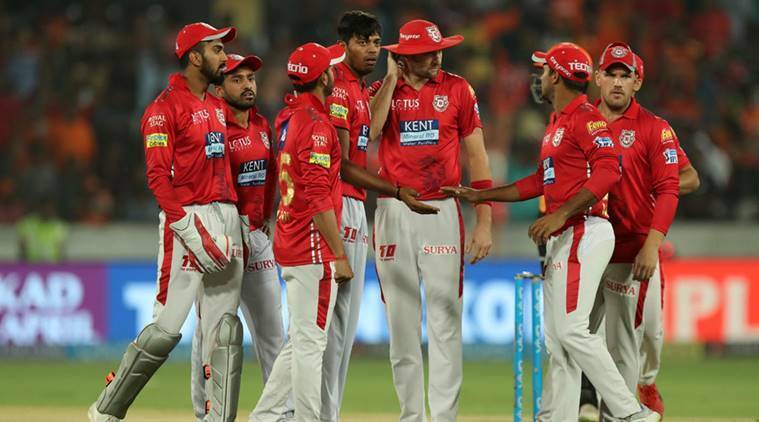 All the stats and facts from the twenty fifth match of IPL 2018 between Sunrisers Hyderabad and Kings XI Punjab. 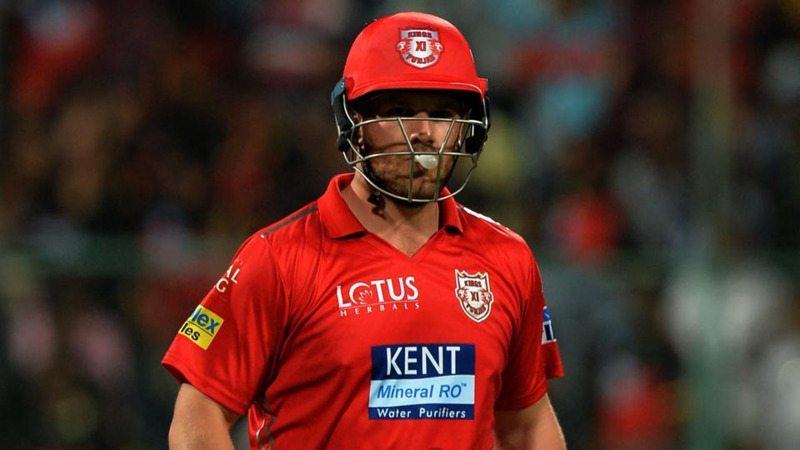 Sunrisers Hyderabad defeated Kings XI Punjab by 13 runs in another low scoring game of IPL at home Hyderabad. 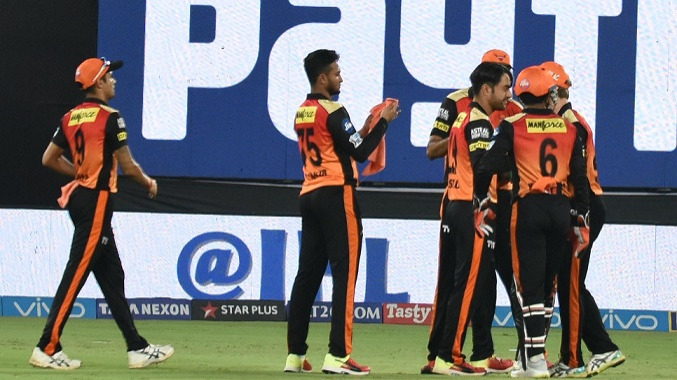 Sunrisers Hyderabad have now successfully defended two small totals in back to back matches, they defended 118 runs against Mumbai Indians and now 132 runs against Kings XI Punjab. This was Sunrisers Hyderabad's fifth win in seven games of this season and are now ranked first in the points table. On the other hand Kings XI Punjab lost their second game of IPL 2018. 1 - Kane Williamson bagged his first duck in the Indian Premier League. 3 - KL Rahul and Chris Gayle is the third pair to share 50+ runs in four consecutive innings after Gautam Gambhir - Robin Uthappa and David Warner - Shikhar Dhawan in the IPL. 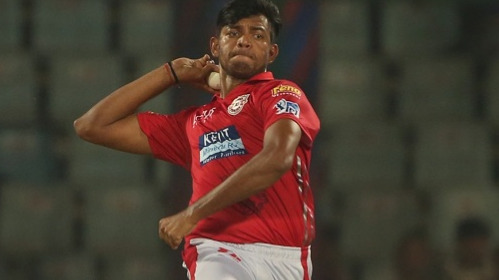 5/14 - Best IPL bowling figures for Ankit Rajput and also best bowling figures for a KXIP player in the IPL. 3/19 - Rashid Khan's bowling figures in this match - the joint best bowling figures for him in the IPL with 3/19 against Gujarat Lions at Hyderabad in IPL 2017. 48 - Number of balls Manish Pandey took for his fifty - the joint slowest IPL fifty for Sunrisers Hyderabad with Shikhar Dhawan's 48 balls fifty against Rising Pune Supergiant at Hyderabad in 2016. 51 - Wickets taken by Shakib al Hasan in the IPL - he became the first Bangaldeshi player to take 50 wickets in the Indian Premier League. 72 - Rashid Khan has bowled 72 dot balls in this season - the most by any bowler in IPL 2018. 119 - Kings XI Punjab got all out for 119 runs after a 50+ runs opening stand which is the lowest all out total after a 50+ opening stand.